Instantly connect with the tradition of Fall holidays as you enjoy the fragrance of cinnamon, nutmeg, and homemade goodness. 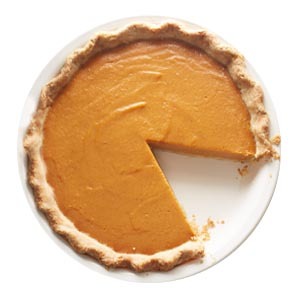 Your golden brown pumpkin pie will soon be just a plate of crumbs and a delicious memory. Support VNA Texas and purchase your pie today! With so many different ways to support VNA, how will you choose? No matter which pie you decide to take home this Thanksgiving, you'll know 100% of the proceeds will be going to help seniors in North Texas. Do you know someone who has a team or is selling pies as an individual? Great! If you're interested in purchasing pies that give credit to that individual, simply search for their name below.